Contact us for your next sign project! With over 35 years experience in the sign industry. We have the tools and the knowledge to advise you in your next sign project. 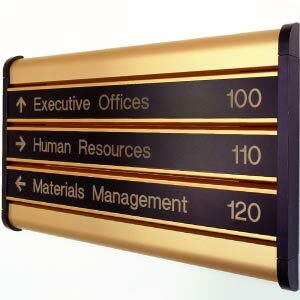 We are a full-service sign shop, offering all modes of signage and wayfinding systems.